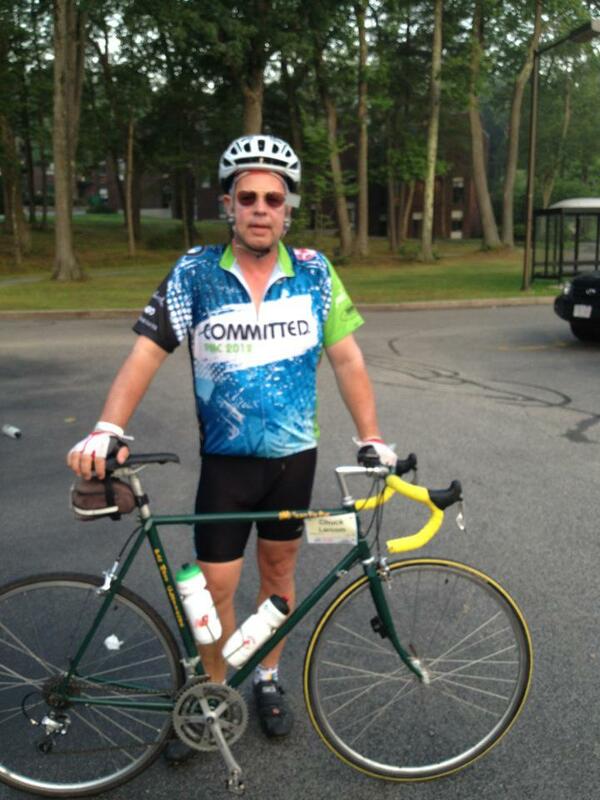 Rest Day 8/4/13: Good Luck Pan Mass Challenge Riders! – Shout out if your’e riding! Good Luck Pan Mass Challenge Riders! Long time PMC rider! Go Dad! Every August thousands of cyclists from all over come to Massachusetts to participate in the PMC and raise money for the Jimmy Fund and the Dana Farber Cancer Institute. My family began participating when I was 13 and I’ve ridden or volunteered almost every year since. Big shout out to my Mom who is riding for the first time! Have fun Mom! Drivers please be careful and Riders be safe! Have a great weekend and enjoy the beach if you can or go for a row! This entry was posted in Motivation, Our Mission and tagged endurance sports, exercise, health, healthy-living, inspiration, outdoors by Renegade Rowing. Bookmark the permalink.